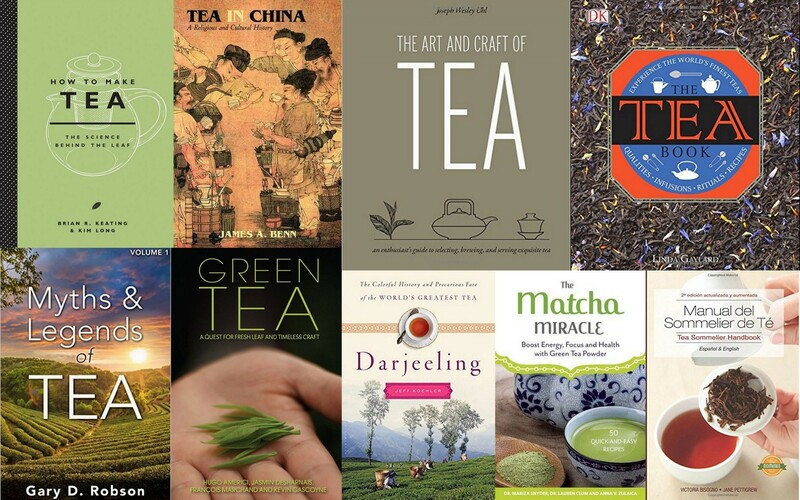 In this article, I cover 9 tea books that came out in 2015. Tea writers are raising the bar with each passing year and there are a few that came out in 2015 that will prove a valuable asset to your bookshelf (or kindle). Hopefully my own book will be in this list next year. This book, authored by the man behind Joseph Wesley Black Tea, an online tea shop out of Detroit is one of the shining stars of 2015. The book is centered on Chinese tea and out of all the books that came out in 2015, this one did the best job explaining each tea type in a technical, yet simple manner. 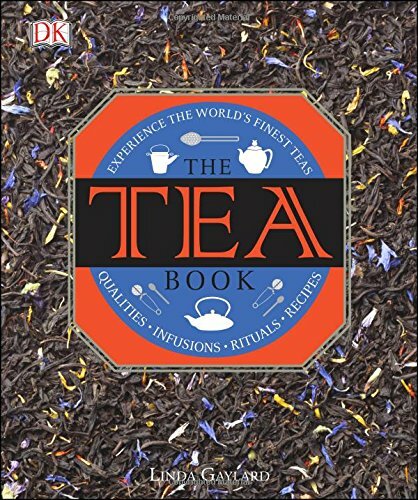 The book finishes with 50 pages of tea recipes, roughly half are tea preparations from world tea cultures, the rest are contemporary concoctions and cocktails. 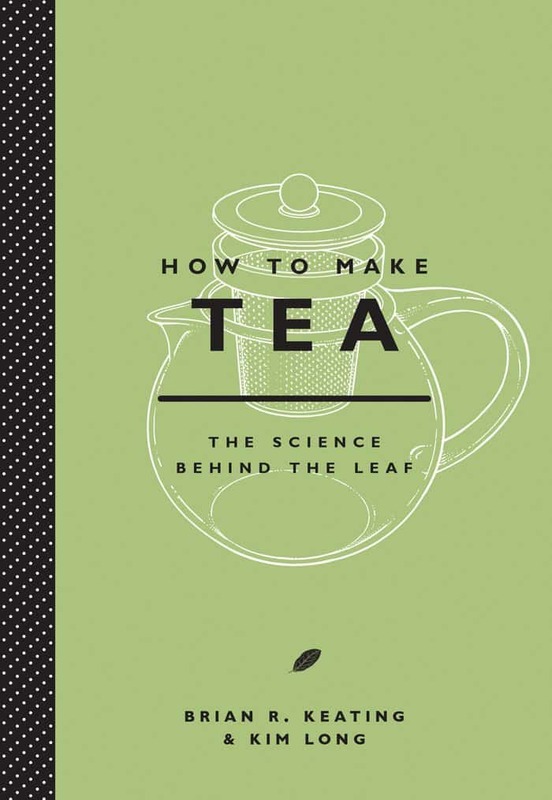 This book is the second installment in Abrams’ “How to Make” series after “How to Make Coffee.” Authored by Brian Keating, owner of The Sage Group, a consultancy firm focused on the specialty tea industry and Kim Long, a writer, researcher, and graphic artist, this book is a beautiful overview of tea production and preparation. While there are no color photographs in this book, it is interspersed with beautiful line drawings. In this book, Gary covers the Japanese Tea Ceremony, Iron Goddess of Mercy, Earl Grey, Sweet Tea, Oriental Beauty, and er.. hmm.. Post-Apocalyptic Earl Grey. Gary owns Red Lodge Books and Tea in Red Lodge Montana and has authored many books, this is his first tea book and judging by the “Volume 1” in the title, we’re in store for more. Gary adds his voice to long-held tea legends (save for the Post-Apocalyptic Earl Grey) and follows each legend with a section about how to prepare the tea. Don’t miss the hilarious foreword by Geoffrey Norman. James A. Benn is professor of Buddhism and East Asian religions at McMaster University in Ontario Canada. 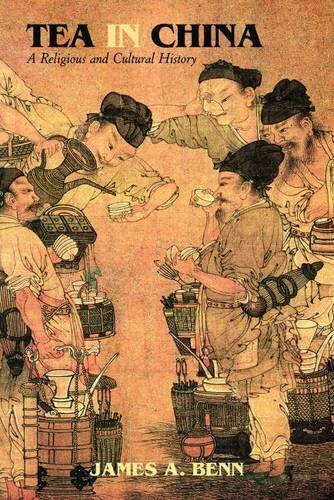 This book he authored contains a well organized, well researched, and well written religious and cultural history of Chinese tea from Lu Yu to the Ming Dynasty. 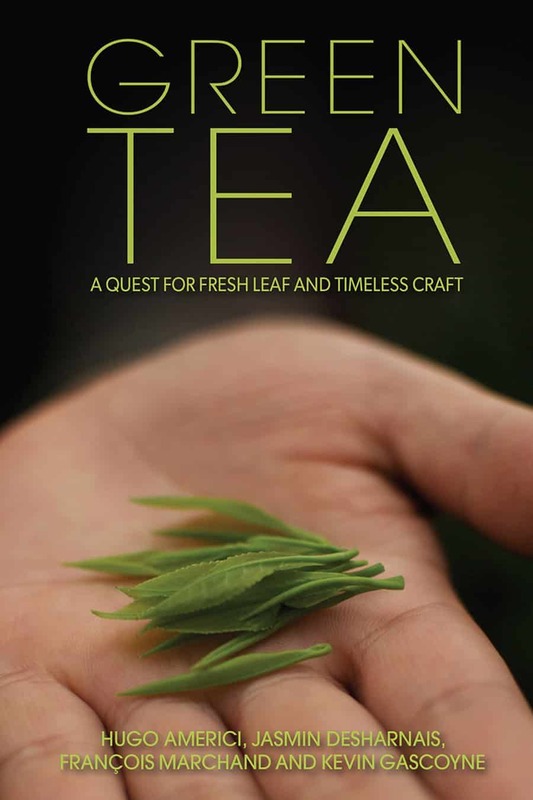 Known in the blogosphere as The Tea Stylist, Linda Gaylard has authored this beautiful book with DK Publishing. 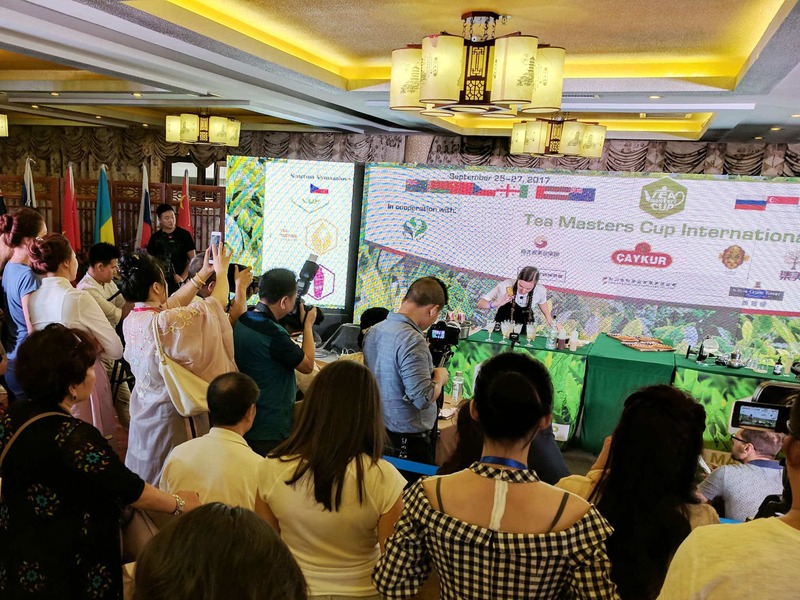 The contents are very diverse, the book begins with a practical explanation of tea, continues with infusion techniques, then we take a trip around the world to each major tea producing country and then we dive into tisanes, recipes, and world tea cultures. What I like most about this book is that the entire thing is written in infographic format, so it’s easy to read and comprehend. I especially love how Linda broke down the ingredients in a few popular tea blends in the Tea Blending section. The second offering from the Camellia Sinensis crew in Montreal, Green Tea: A Quest for Fresh Leaf and Timeless Craft is an in-depth look at the green teas of China and Japan and their surrounding culture. 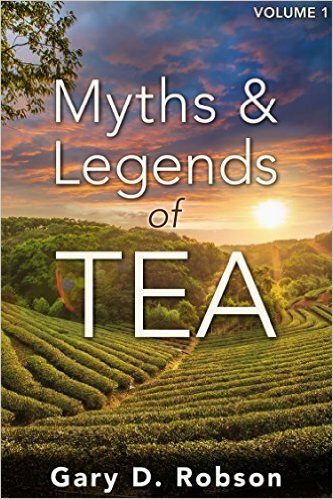 The book offers a good mix of mythology and practical, objective information about the teas as well as a 5 page biochemical analysis of many popular green teas. 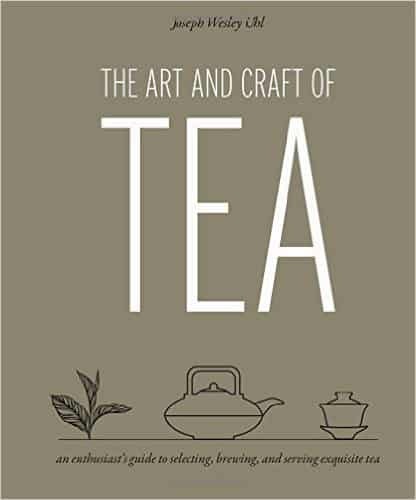 This book is the first in a series of tea type books. 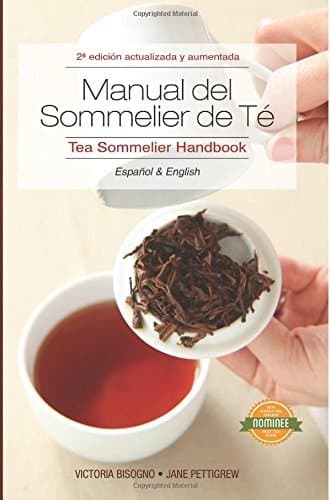 The Tea Sommelier Handbook was written by Victoria Bisogno, President & Founder of El Club del Té in Buenos Aires, Argentina and veteran tea author, Jane Pettigrew. This book is actually two books, the first half is written in Español and the second in English. The English half is comprised of 15 chapters and provides a solid overview of the tea history, tea production and tea preparation. 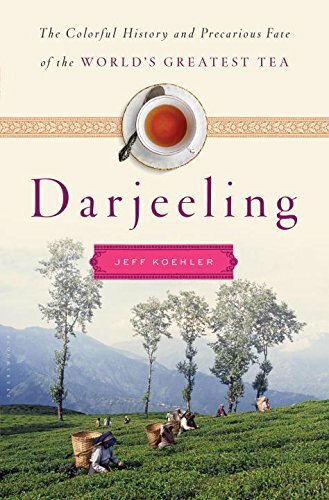 This fantastic book by Jeff Koehler begins with the history of tea production in Darjeeling, covers the present tea industry in Darjeeling (including the labor issues the industry faces) and speculates on the future. The book, as if by necessity ends with a number of tea recipes. Darjeeling: The Colorful History and Precarious Fate of the World’s Greatest Tea offers by far the best account of Darjeeling and it’s tea. This book is largely a land-grab during the apex of the matcha craze that has gripped America in the past few years. 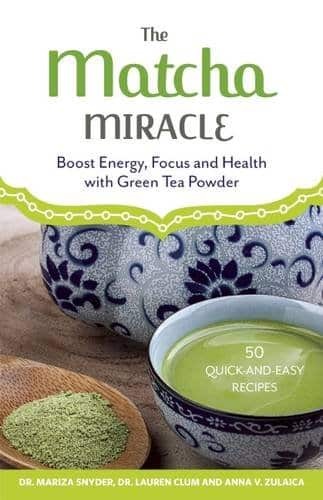 The book begins with an 18 page overview of matcha production and matcha health benefits. The remainder of the book is made up of matcha recipes.